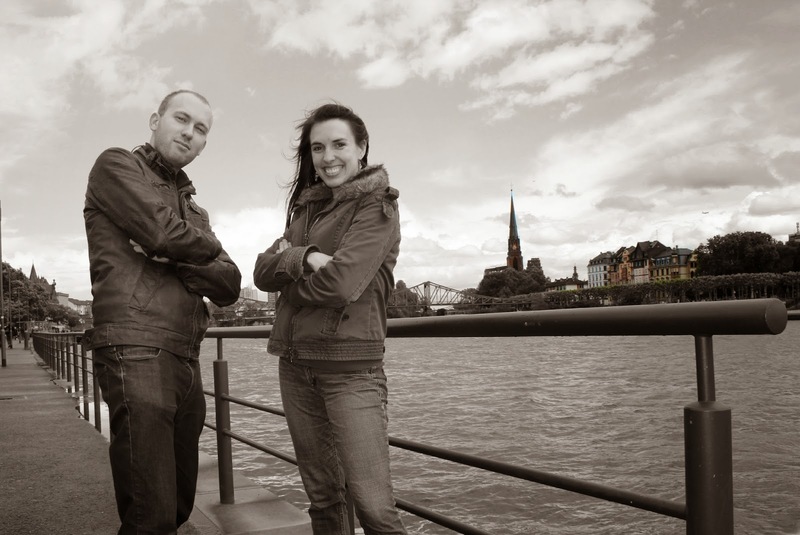 Travels and Trdelnik: Frankfurt photo shoot!!! My photo-taking-partner-in-crime on this photo shoot (and good friend), Dali!!! The area around where I work. Reminds me of Boston/Chicago a bit! Annnnnd Dali and I made a tea pit-stop in this Starbucks on the corner! Tea time :-D and chocolate of course. Dali capturing the creepy red-eyed ducks on film! 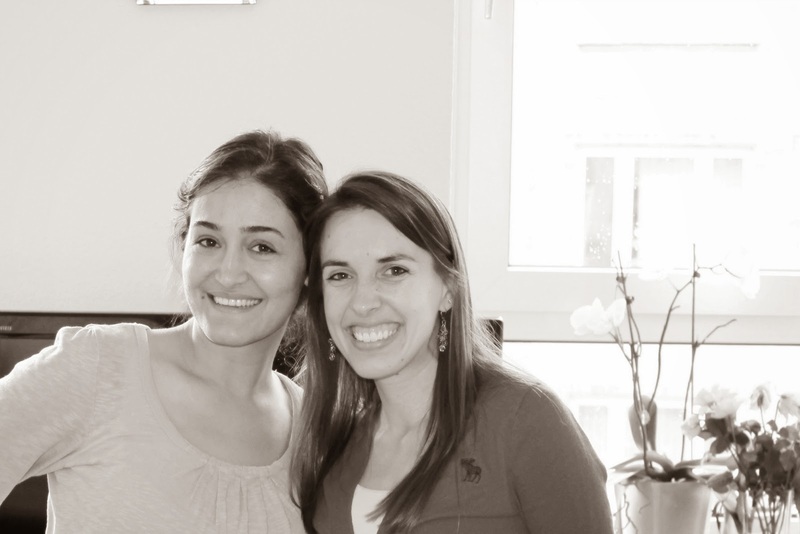 With my great friend, Somayeh. 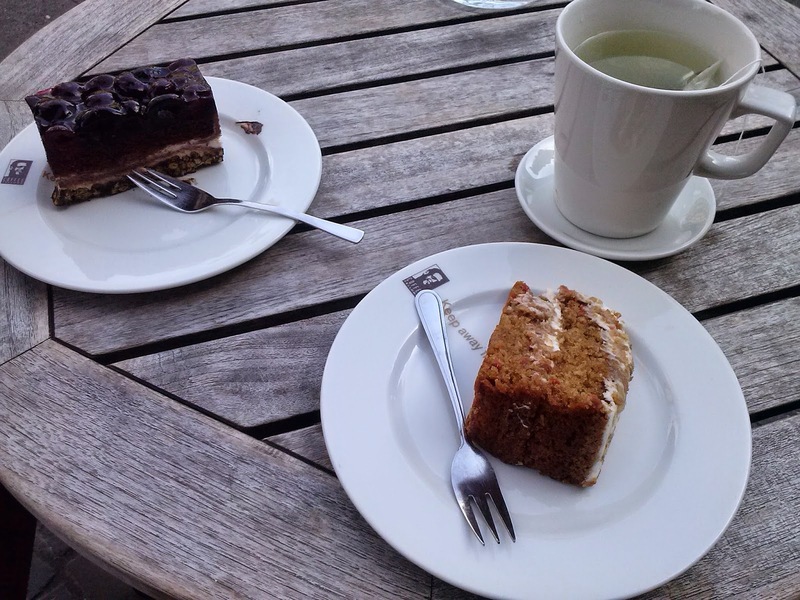 Tea and cake with my lovely friend, Jana! Nice pics! Frankfurt looks like a happenin' place. Very beautiful and picturesque. The desserts are making me hungry, but I know I have to resist those calories at my age.